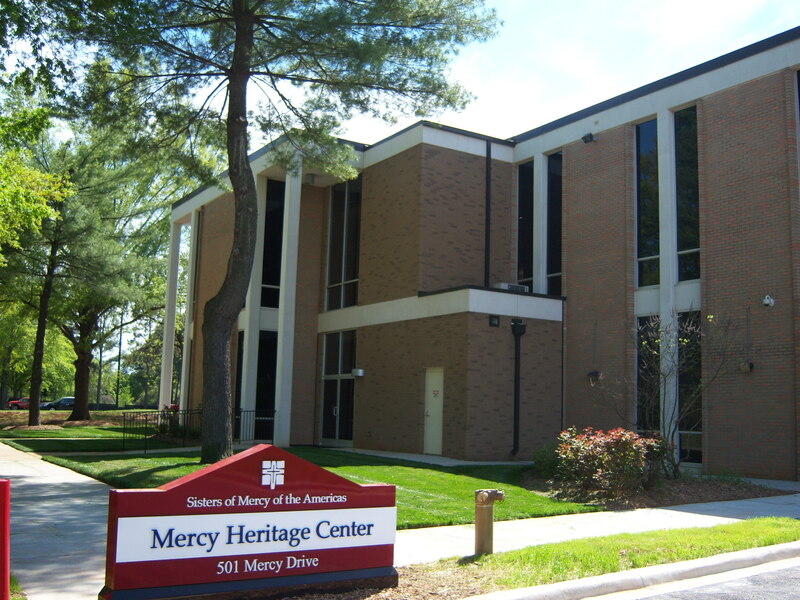 One notable activity of the Institute was the creation of the Mercy Heritage Center. 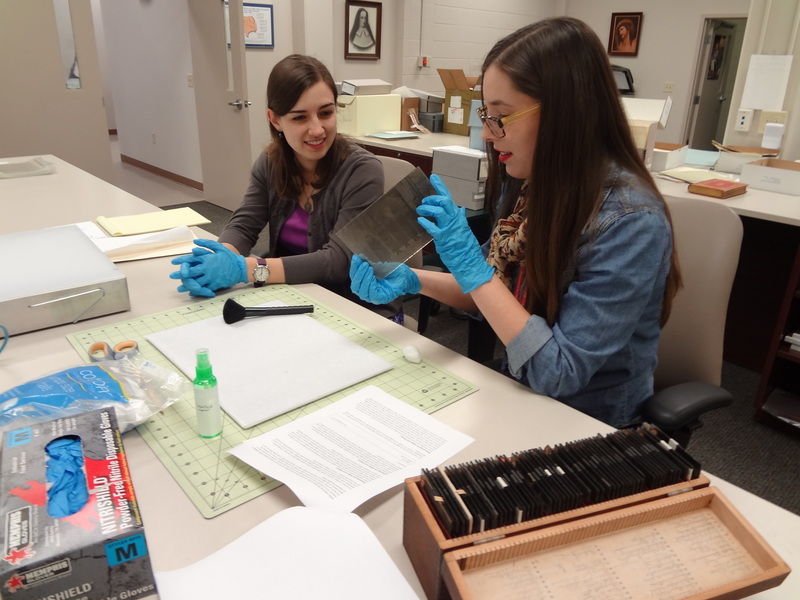 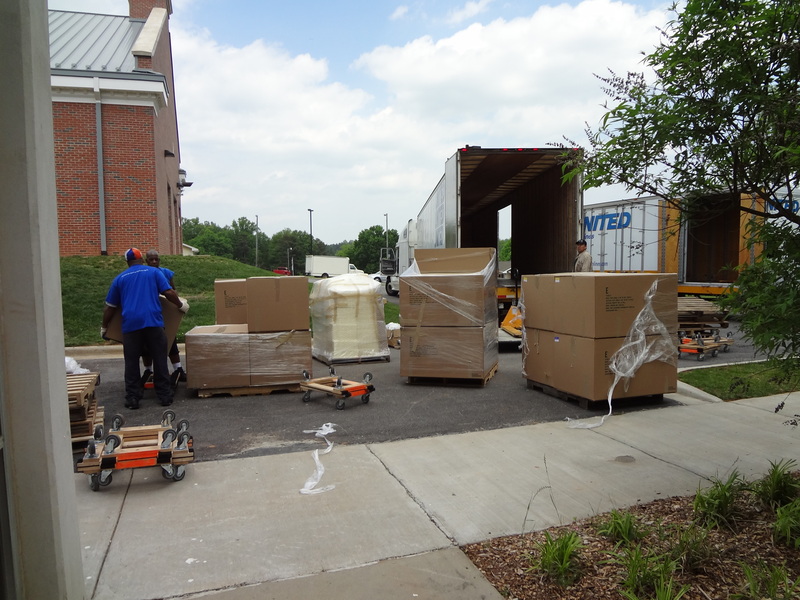 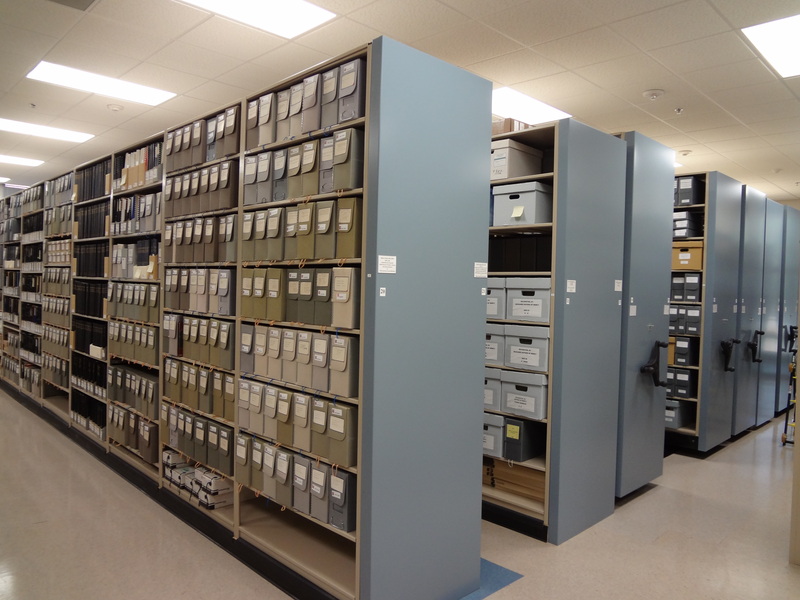 Mercy Heritage Center was created in 2010 through an Institute initiative to house the historic and administrative records and artifacts from Sisters of Mercy archives across the United States. 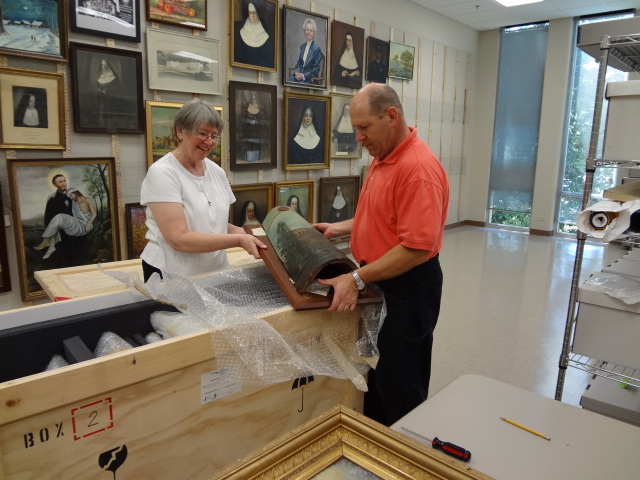 It’s collections date back to 1843. 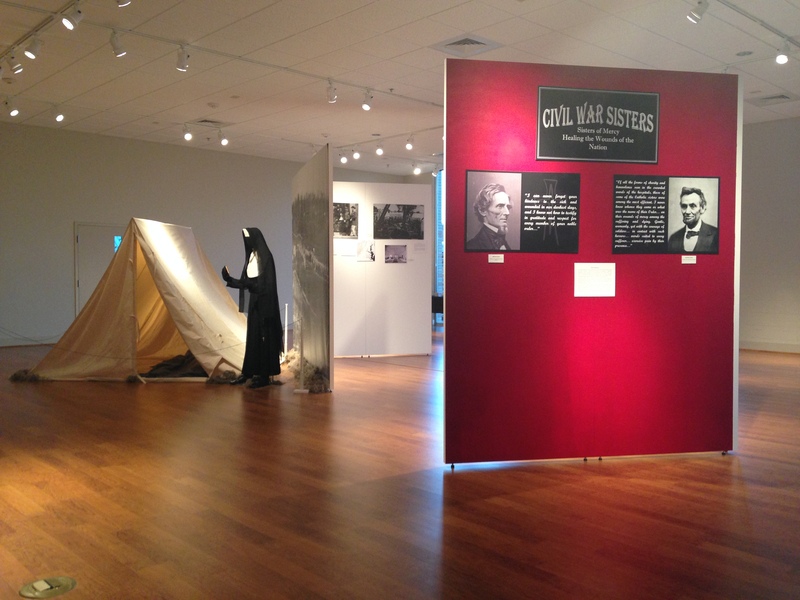 As the central archives for the Sisters of Mercy, Mercy Heritage Center preserves and relates the story of the Institute of the Sisters of Mercy of the Americas. 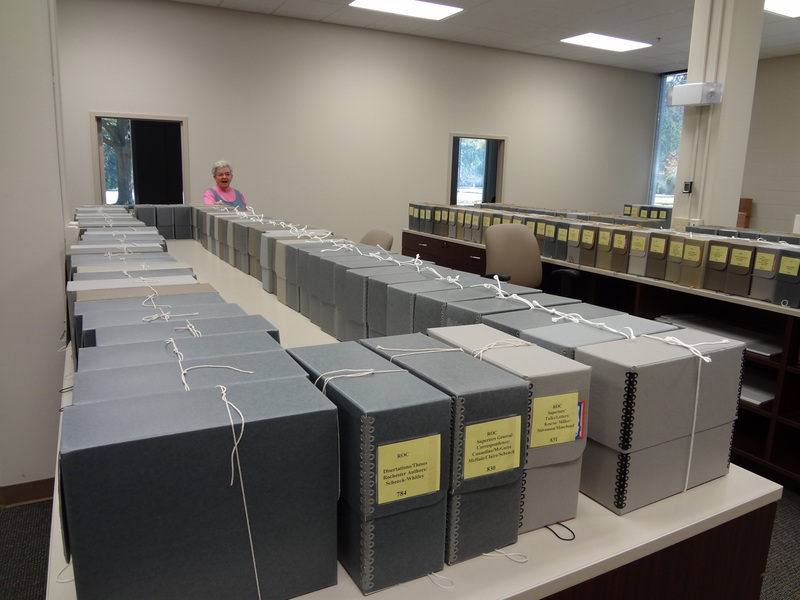 As a research and educational resource for the general public, its records illustrate the vibrant and relevant impact of the Sisters of Mercy on the changing needs of the times, and inspire visitors to make personal commitments to similar values.